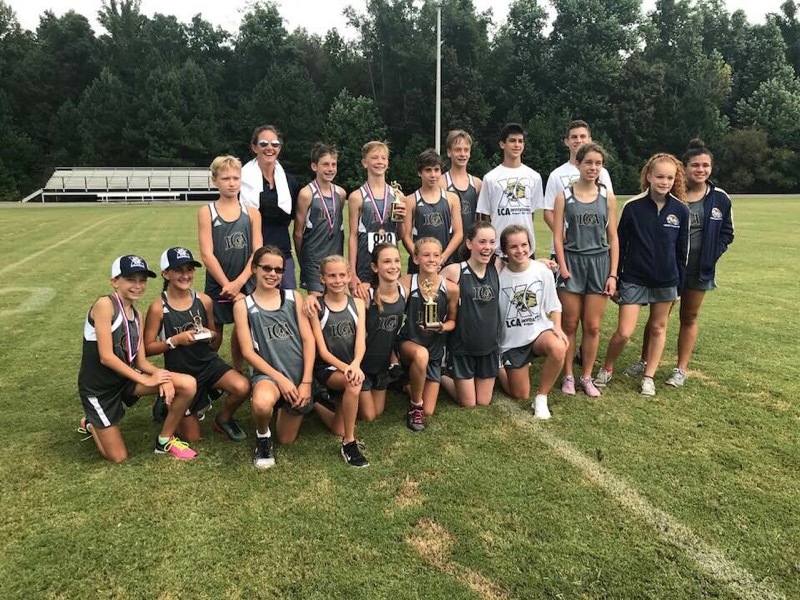 LCA hosted more than 20 schools and more than 450 runners on August 18 at the annual LCA XC Invitational. LCA had a great showing at the home opener with 10 runners having Top 20 finishes in their respective races – four of those were Top 10! Way to go, Lions! The varsity boys kicked things off with a 5K at 8am. Caleb Gary and Tucker Echols both set personal best times and had strong finishes in a field of more than 140 runners. Ava Meier led the LCA varsity girls with a Top 20 finish, followed by Chloe Helsens in 23rd place. Bailey Echols and Paxton Yancey also ran best times at the meet. All 5 of the middle school boys finished in the Top 20, which landed them 2nd place out of 7 teams. Blake Callaway and Teagan Swanepoel led the way with Top 10 finishes, followed closely by Matthew Scruggs, Austin Spencer, and Caden Lanier. 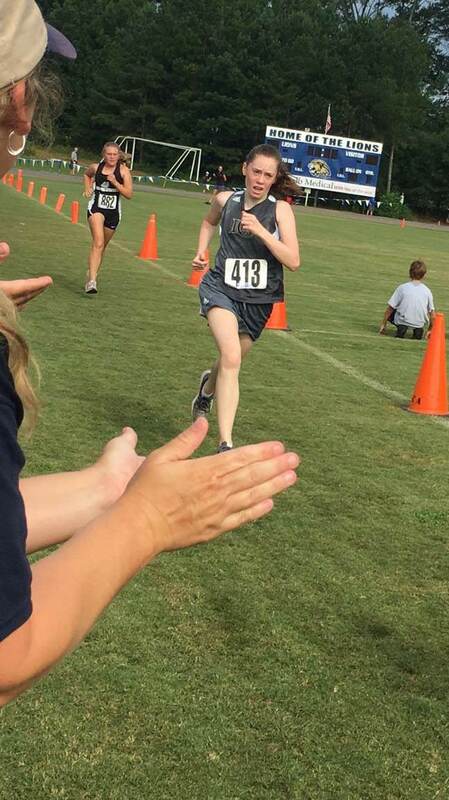 Azalea Snell placed first in the middle school girls’ race, followed by Penelope Pourchier in 4th. 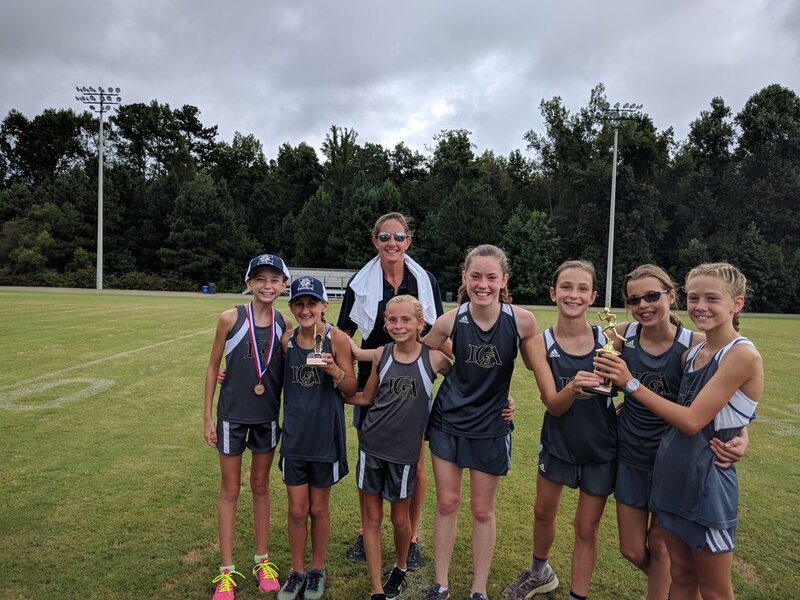 The middle school girls also took second place (out of 6 teams) with four Lady Lions placing in the Top 20: Azalea, Penelope, Anna Meyers, and Elizabeth Bennett. Catherine Bruno and Emery Loyless had fantastic races, as well, in their XC debut. A huge thank you to our XC parents and LCA Athletic Department and Facilities staff for making this meet possible. Congrats to all of our runners! 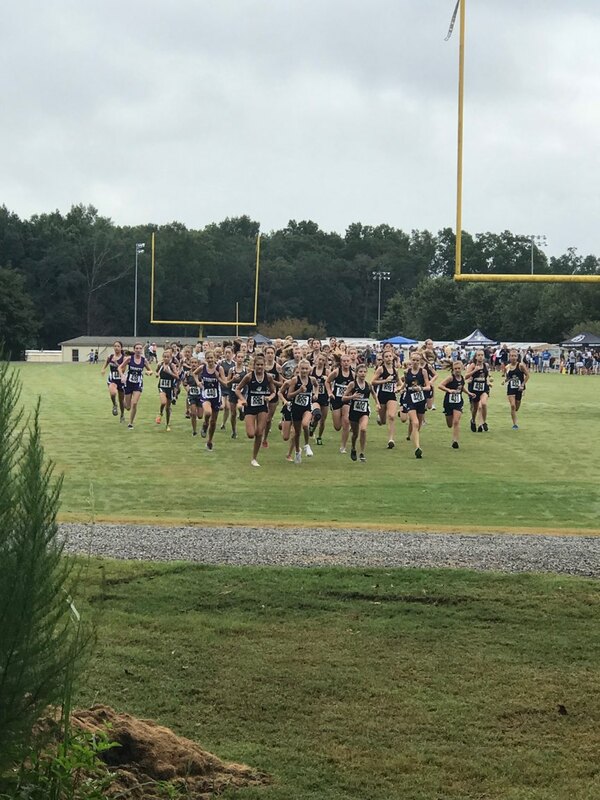 The Lions will run again on August 28 at the War Eagle Invitational in Gainesville, Georgia. Go Lions!